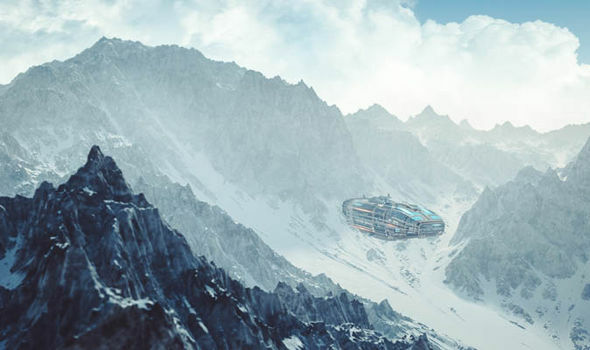 A MYSTERIOUS ‘giant staircase’ discovered in the Antarctic could be proof of an alien invasion, according to conspiracy theorists. 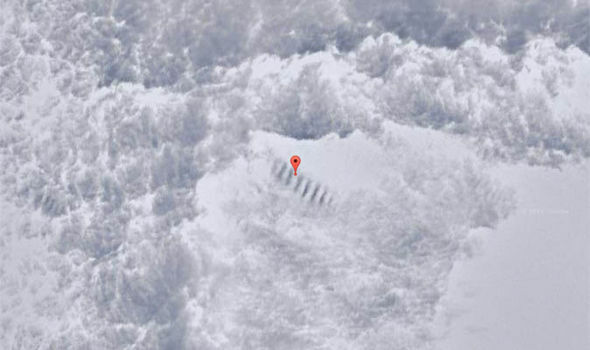 Satellites images have revealed what appears to be a massive staircase leading up the side of a huge mountain. 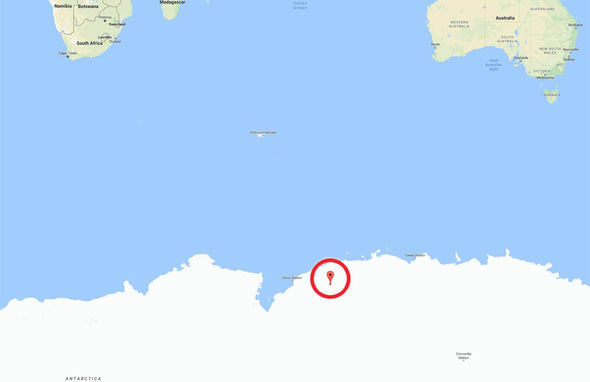 The area is supposed to be a barren wasteland just off the coast of Antarctica, covered in a thick blanket of snow. 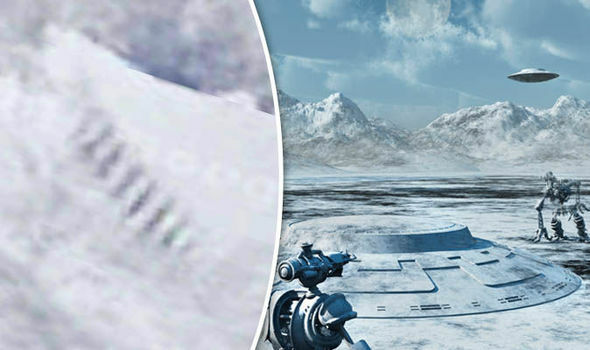 Although he suggested it could be a glitch with the camera, several fascinating and far-fetched theories for how the steps appeared in the snow quickly emerged. 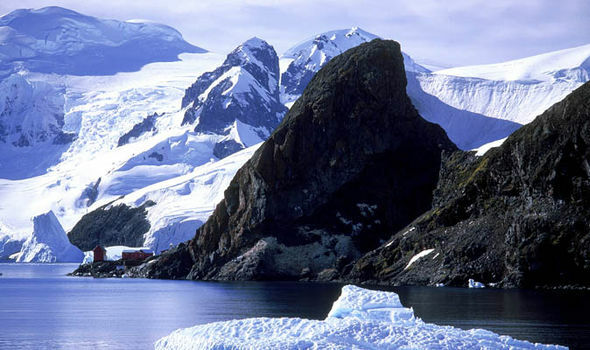 Some suggested the huge staircase could be part of a pyramid structure, with conspiracists believing Antarctica is the real site of the City of Atlantis. While others claimed the lines were tracks left behind by a UFO. One poster said: “It does look like stairs – maybe on a pyramid structure? “I’m not an alien believer but I do believe we've been all over this planet many times in our past.” Another added: “You know in your heart that something is there. “Buzz Aldrin is the guy who talked about the spaceships out by the moon when he was there. So why did they send him to Antarctica? “Yes, to see if it's the same ships he saw.